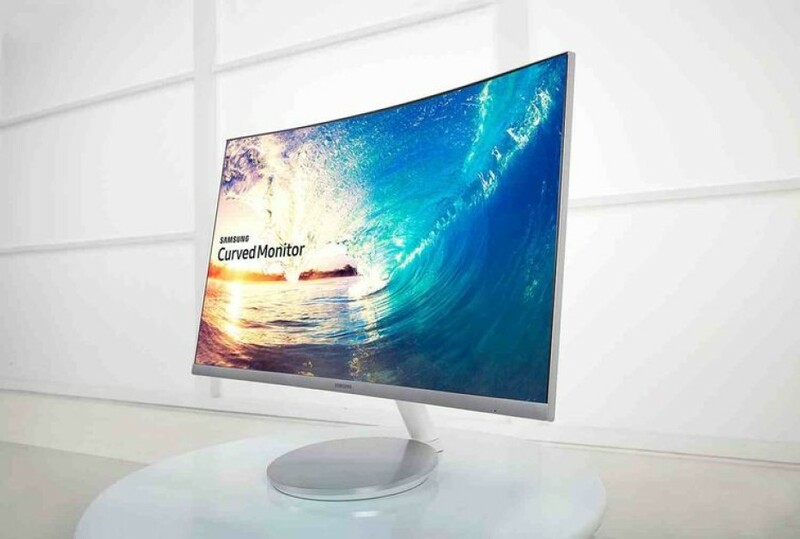 European customers have gotten access to Samsung’s recently announced C27F591FDU curved monitor, which debuted on March 4 this year. The device is now available across the Old Continent but we should say that the price differs a lot so if you want a C27F591FDU monitor on your desk, double-check the prices. For instance certain stores sell the monitor for around EUR 355, while some online stores sell the device for around EUR 328 but here you will have to wait a few days for the shipment package to arrive. The new Samsung C27F591FDU monitor comes with a large 27-inch display that is based on VA technology and that works at Full HD resolution (1920 x 1080 pixels). The monitor offers just 4 ms of response time, a contrast ratio of 3000:1, support for AMD’s FreeSync technology, 16.7 million colors, 250 cd/m² of brightness and 119.3 per cent sRGB coverage. The C27F591FDU supports Flicker Free, MagicBright, MagicUpscale and Eco Saving Plus technologies. Unfortunately the device does not support VESA stands and lacks a DVI port but offers a DisplayPort 1.2 connector, a HDMI 1.4a port, a D-Sub connector, and audio jacks. 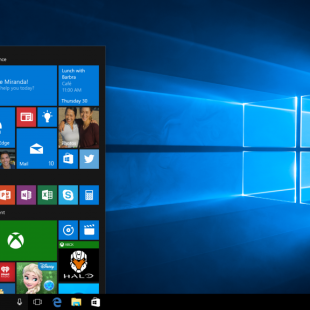 Given the price, however, users can hardly complain. It is unclear as of now when and how US customers will get the Samsung C27F591FDU curved monitor but our guess is that by the end of summer 2016, the device will visit the USA too.